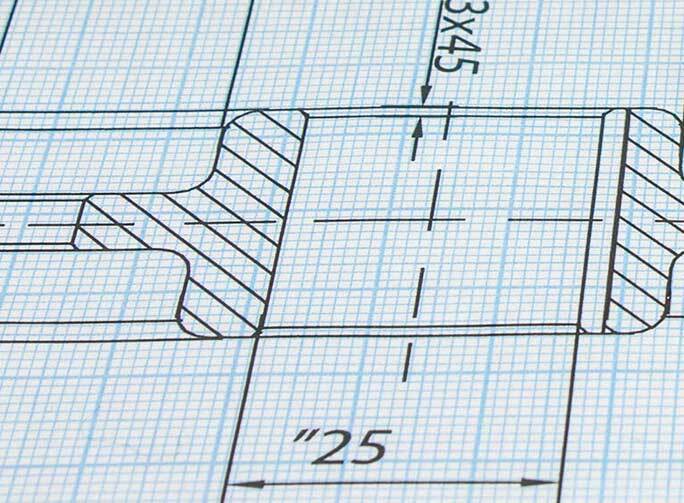 Our engineering team are proficient in the use of cutting edge drawing software, utilising AutoCAD and SolidWorks in the production of full 3D virtual space modelling and simulation, enabling prompt and accurate project installation and future servicing. 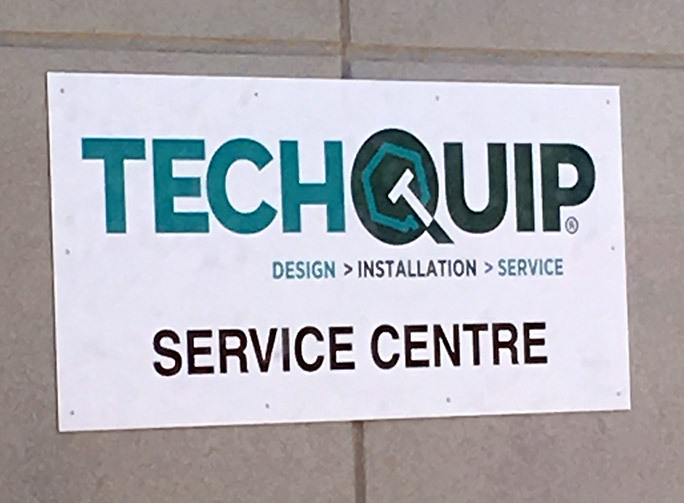 Once your design is complete and equipment procured, Techquip can provide installation services to complete your project (WA location only). Some of our value added services include project estimating, costing, scheduling, resource management and equipment hire; meeting our client’s confidence in completing their project’s unique requirements. 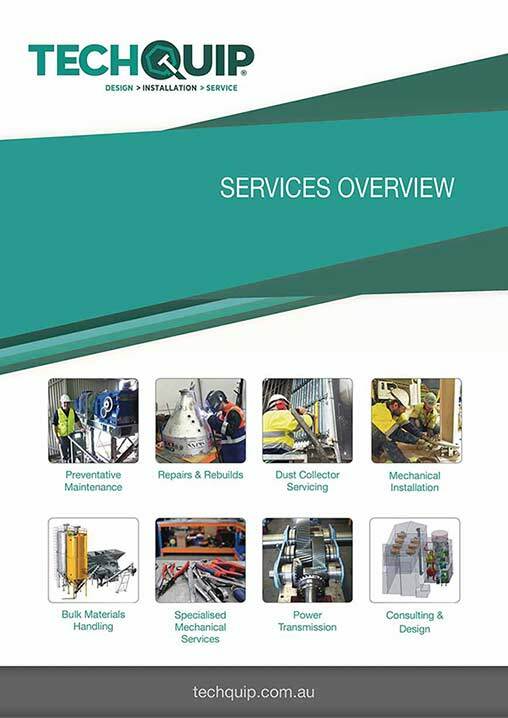 After installation we also provide full commissioning of equipment and supplied systems. 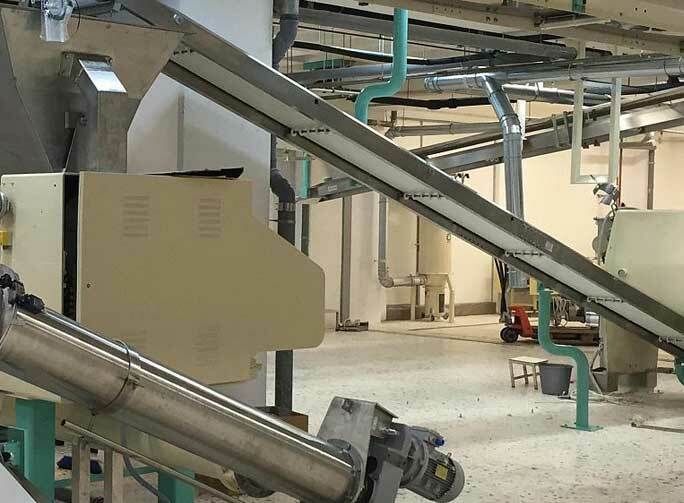 Techquip can provide full and ongoing maintenance services for all your plant and equipment, including gearboxes, drive assemblies, valves, dust collectors and conveyors. 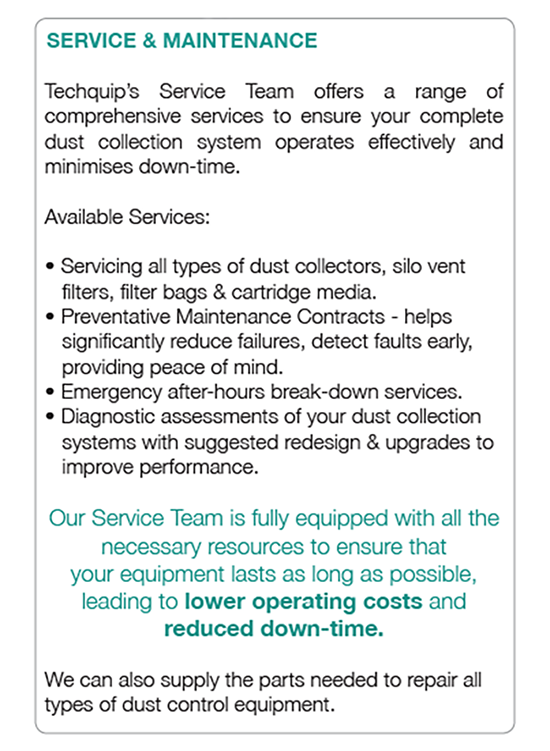 Effective servicing and maintenance can be the difference between reliable, efficient equipment and one plagued with continuing problems, costing you time and money. We also offer after hours and breakdown assistance where and when required (WA Location Only).